I received a copy of this book from the publisher in exchange for my honest review. All opinions are my own. As a job coach, it’s up to Olivia Foster to ensure her clients work in a safe environment, understand their positions, and serve their employer’s mission. The death of her brother drives her career choice, and she loves her job. It remains her only focus until one of her autistic clients goes missing. Then Olivia’s employer ends her position and adds her to the suspect list, but she makes plans to bring the missing young man home. Meanwhile, Detective Lt. Phillip Landon is deep into second-guessing his career choice, but his well-honed instincts see major flaws inside this missing person’s case. 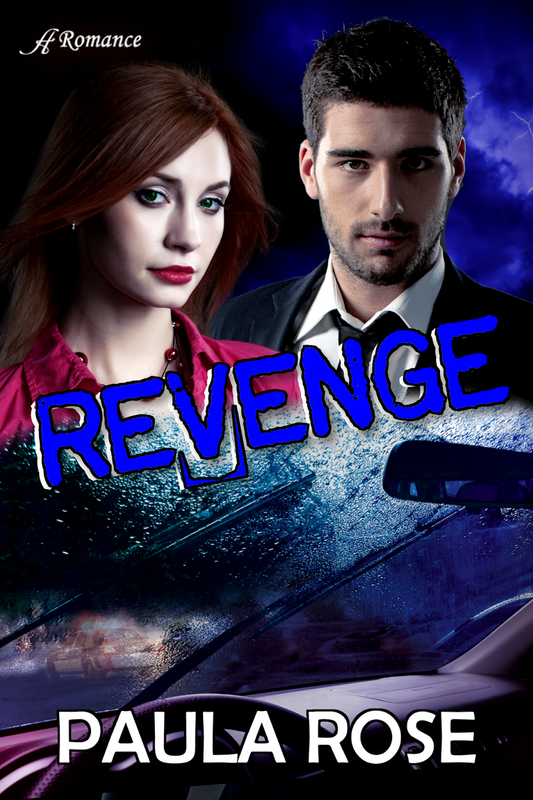 Surprising contacts, mysterious happenings, and threats can turn deadly. Can he keep Olivia safe, protect his heart, remove the job coach from someone’s target list, and adopt a faith he never knew all while adjusting to the new lives of his old family? I really have mixed feelings about this book. I always love a good suspense, and this book did not fail to keep me guessing about what would come next. Each chapter brought another surprise and another reason to keep on reading. Just when you though the cops had predicted what would come next, the suspect would make an unexpected move. I was on edge throughout the book, anxious for what would happen next. It almost seemed predictable from the first chapter that the main characters would fall for each other. Waiting for their relationship to take off was another thing I enjoyed about this book. They both were content with being single, and their attraction was a surprise to them and made it a very sweet story line. However, there were things I didn't like about this book as well. It seemed that some parts were rushed and left me wondering if I had missed something. I also kept getting confused because sometimes the characters would use their first names and sometimes their last. In the end, the identity of the suspect was never identified, nor was his motive. I felt like maybe there would be another book to follow this one up so we can get closure for some of these characters. Paula Rose brings an “average” family into extraordinary situations, brushes with life-size strokes of reality, adding just a touch of humor, and coats with suspense inside Christian fiction. 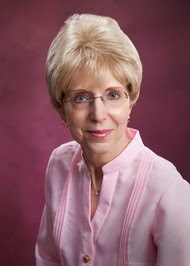 Paula’s research gives readers a panoramic view from law enforcement and lends to character authenticity. 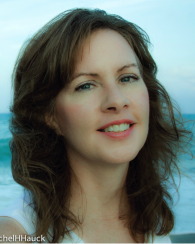 She enjoys writing in the romantic suspense, suspense, and mystery genres, but when she’s not writing, Paula Rose is playing amateur photographer. I received a copy of this book in exchange for my honest review. All opinions are my own. Lizzy and Jane never saw eye to eye. But when illness brings them together, they discover they may be more like Austen’s famous sisters after all. Lizzy was only a teenager when her mother died of cancer. Shortly after, Lizzy fled from her home, her family, and her cherished nickname. After working tirelessly to hone her gift of creating magic in the kitchen, Elizabeth has climbed the culinary ladder to become the head chef of her own New York restaurant, Feast. But as her magic begins to elude her, Paul, Feast’s financial backer, brings in someone to share her responsibilities and her kitchen. So Elizabeth flees again. In a desperate attempt to reconnect with her gift, Elizabeth returns home. But her plans are derailed when she learns that her estranged sister, Jane, is battling cancer. Elizabeth surprises everyone—including herself—when she decides to stay in Seattle and work to prepare healthy, sustaining meals for Jane as she undergoes chemotherapy. She also meets Nick and his winsome son, Matt, who, like Elizabeth, are trying to heal from the wounds of the past. As she tends to Jane's needs, Elizabeth's powers begin to return to her, along with the family she left behind so long ago. Then Paul tries to entice her back to New York, and she is faced with a hard decision: stay and become Lizzy to her sister’s Jane, or return to New York and the life she worked so hard to create? This book is definitely not the easy-to-read-make-you-happy romances that I typically tend to read. It is deep. It has meaning. It will leave you thinking. We meet Lizzy as she is on the brink of having a complete life melt down. She doesn't realize it, but it is very obvious to the reader that she is about to lose everything that is important to her. We don't know much about Jane until we really get into the story and begin to see who she is and what she is going through - an older sister, fighting cancer, and doing her best to hold on to the people in her life. Lizzy and Jane are complete opposites. They have a history that is revealed as the book progresses and you realize that they have never been close, or particularly fond of each other. Lizzy ends up in Seattle thanks to her dad, and steps into the role of caregiver to Jane. It is intended to only be for a very short time, but Lizzy begins to get comfortable in the life that she is living in Seattle. As she learns more about the city and makes friends with people that come into her life, it is hard to believe that she would actually consider moving back to her life in New York. But this book is about so much more than just two sisters who can't seem to want to have anything in common. It is about letting go of what you think is important in your life and allowing things to unfold naturally. It is about seeing the real person behind the people that you come in contact with each and every day. It is about following your heart and seeing where life leads you. This book was a hard one for me to get through. It is emotionally deep, but also such a wonderful story that you want to be sure to not miss a single word. 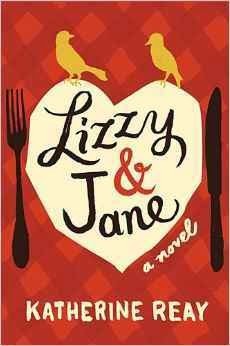 It left me crying in several places, and ended with happy tears to see where life sends Lizzy. This was my first read by Reay, but I'm going on a hunt for her previous book for sure. Katherine Reay has enjoyed a lifelong affair with the works of Jane Austen and her contemporaries. 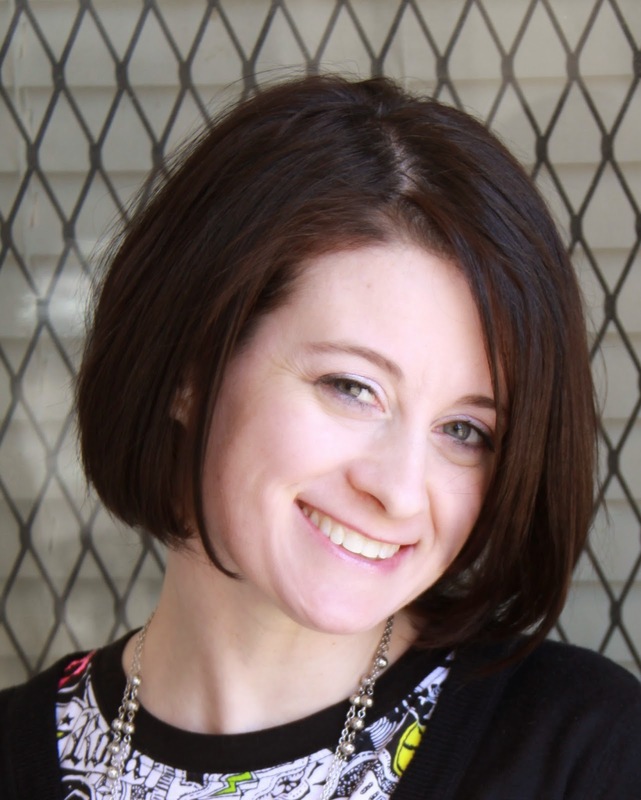 After earning degrees in history and marketing from Northwestern University, she worked in not-for-profit development before returning to school to pursue her MTS. 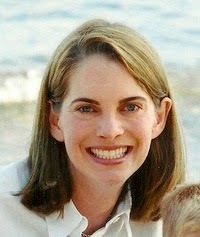 Katherine lives with her husband and three children in Chicago. Sometimes all love needs is a second chance. Morning television show darling Emma Sutton has just been fired. The only way to get her job back is to find a holiday story to warm the coldest heart. So when her hometown of Sugar Creek, Arkansas, needs a Christmas event planner, Emma moves back, sure her story lies in the town’s desire to become a tourist’s holiday wonderland. The plan is perfect—until Emma meets her new boss. Charming, handsome Noah Kincaid isn’t just Sugar Creek’s newest mayor. He’s also Emma’s ex-fiancé. Ten years ago Emma left Noah her ring and a goodbye note, but it’s haunted her ever since. The last thing Noah wants to do is work with the woman who broke his heart, but Emma’s desperate to prove to him that her bah-humbug ways won’t interfere with her work. Emma finds it’s more than the mistletoe drawing her back to Noah. Whatever they had is clearly not over, but Noah’s kisses can’t protect Emma from a past that won’t leave her alone. 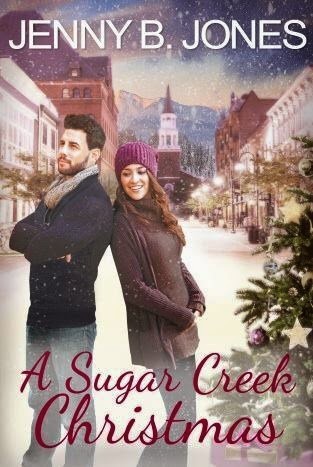 As the snow falls and the trees glisten, love will come to Sugar Creek. But will it come in time to make all of Emma’s Christmas dreams come true? 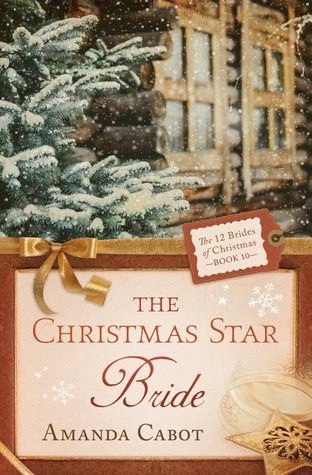 I happened upon this book while looking for a Christmas themed novella I could read over the weekend. What I found was an amazing story that I fell in love with within the first chapter. Emma was immediately likable for me. I thought she was such a fun character with a past that also made her very interesting. 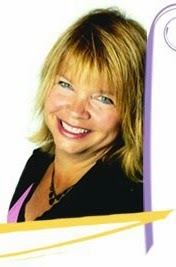 When she is fired from her fancy morning show, she runs to her hometown of Sugar Creek. Sugar Creek is located in the booming northwest corner of Arkansas - my home state! As soon as Emma arrives in Arkansas, she comes face to face with Noah. If Emma is likable, then Noah is lovable. A true gentleman who has had his heart broken but is determined to make the most of his life. He has done very well for himself, and he is shocked to see Emma back in town. Watching these two characters work around each other to make a name for Christmas in Sugar Creek was exciting. Their chemistry and their past made their story such a page turner and I was on edge just waiting to see what would happen between these two. There was also the story of Emma and her father. Edward is a big name one-hit-wonder on the country music circuit and has pretty much failed as a father to Emma. Emma carries a deep dislike for her father and for everything that has to do with him. They have a couple painful encounters throughout this story, but their end was worth it. 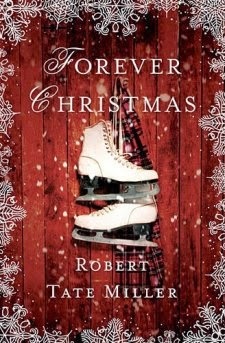 I loved every aspect of this story, and loved the true story that came through in the end - follow what makes you happy. I think this is the perfect way to kick off a new series and I can't wait to see what will come next for these characters. I am looking forward to it. 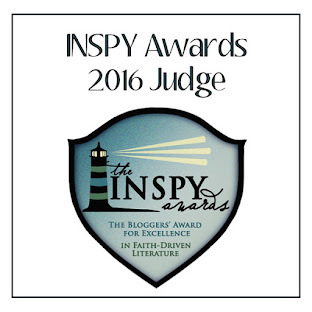 Award-winning author Jenny B Jones writes romance with sass and Southern charm. 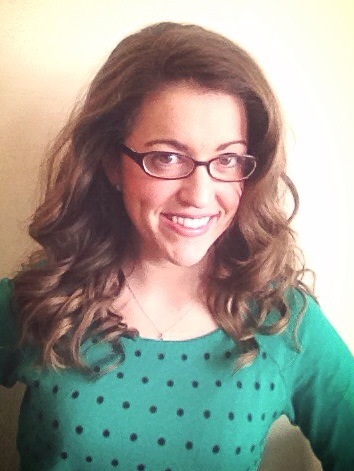 Woefully indecisive, she writes YA, New Adult, and woman's romance. Since she has very little free time, Jenny believes in spending her spare hours in meaning, intellectual pursuits, such as watching bad TV, tweeting deep thoughts to the world, and writing her name in the dust on her furniture. A sweet story about second chances. Ester has dedicated her life to raising her niece, Susan, and running her late sister's bakery. She lost the love of her life to the war, and she has never considered having another chance at love. When she hires a local artist, Jeremy, to paint Susan's portrait for her wedding day, all things change. Jeremy has also lost the love of his life and has given up on love at his age and in his condition. But once he meets Ester, things begin to change for him as well. The relationship between Ester and Jeremy is so sweet and will leave a smile on your face. I received an ARC of this book from NetGalley in exchange for my honest review. All opinions are my own. Prince Stephen of Brighton Kingdom has moved on since the tragic death of his buddies in Afghanistan. A star professional rugby player, he has no intention of looking over his shoulder at what could've been. I am so completely in love with this Royal Wedding series, and book three did not disappoint. On the surface, this story is about Prince Stephen and Corina Del Ray. Prince Stephen is the "too cool to care" brother of King Nathaniel that we met in book one. Corina Del Ray is an American heiress. They have a history - a love story - gone completely wrong. Reading along, I got so caught up in the love story. Will they be together? Will they be happy? What will happen in the end? But this story goes so much deeper than just your happily ever after. Corina is a woman of God. She believes in her faith and she trusts God to get her through the tough times. But once she arrives in Brighton Kingdom she feels God's presence so much more. People and places that seem to appear in her life only serve to prove to her that she is following God's way. Prince Stephen is not necessarily a man of God. He knows him, but doesn't really live a testimony to him. But the sequence of events in this love story brings Prince Stephen to his knees and right at the foot of God. It is through his surrender to God that Prince Stephen finally finds a way to make his life complete. The love story here keeps you reading, but the image of God working in these characters' lives is amazing. 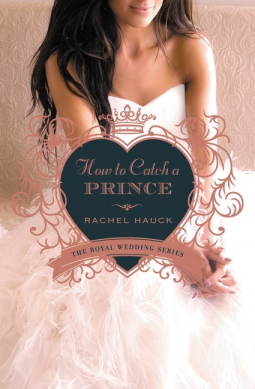 Hauck outdid herself with this installment of the Royal Weddings series, and made How to Catch a Prince my favorite of all the books. I received a copy of this book from the publisher in exchange for my honest review. No further compensation was received. Hope Prentiss didn't go to the Harmony High School senior prom. Instead, she and John Burke drove to Boise and got married. At eighteen. But when Hope panicked after saying “I do,” the mail-order preacher assured her he just wouldn't send in the paperwork. No forms, no marriage, no problem. Right? This was a quick read - less than one hour - but a sweet love story. It was easy to get into the story line and I found myself interested in the characters very quickly. The ending was pretty predicitable, but it did not take away any from the story. I still found myself thinking that maybe the author would throw us off in some way, but was happy to see that it all turned out the way I was thinking it would. 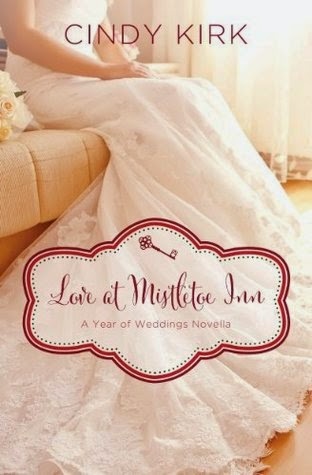 This is the first in the Year of Weddings 2 series, but my first read in the series. 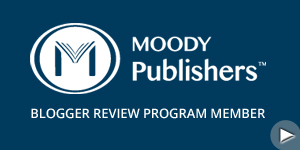 I look forward to reading the others that will be published throughout the year. Not until her daughter was heading off to college did Cindy return to her first love---writing. Unlike some writers, Cindy wasn't interested in newspaper or magazine articles, short stories or poetry. When she decided to start writing, she jumped feet first into book length fiction. 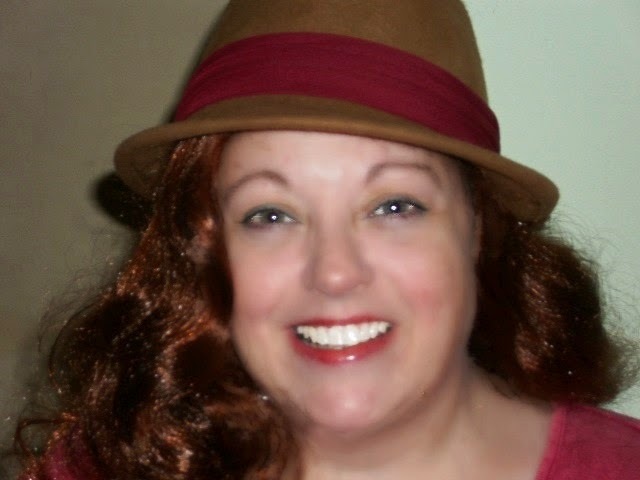 She loves reading and writing romance because she believes in the power of love and in happily ever after. An incurable romantic, Cindy loves seeing her characters grow and learn from their mistakes and, in the process, achieve a happy ending. I received a copy of this book from the publisher in exchange for my honest review. No other compensation was received. All opinions are my own. With few options of her own, Abigail Stuart agrees to marry her patient, a gravely wounded soldier calling himself Jeremiah Calhoun. They arrange a quick ceremony before he dies, giving Abigail the rights to his Ozark farm and giving Jeremiah the peace of knowing someone will care for his ailing sister after he's gone - a practical solution for both of them. After the war, Abigail fulfills her side of the bargain - until the real Jeremiah Calhoun shows up, injured but definitely alive, and wastes no time in challenging Abigail's story. Abigail is flummoxed. After months of claiming to e his widow, how can she explain that she's never seen this Jeremiah Calhoun before? How can she convince him that she isn't trying to steal his farm? And will she find a way to stay, even though this practical arrangement has turned into a most inconvenient marriage? From the first page of this book, we learn that Abigail Stuart is not a woman to be taken lightly. She follows her heart, considers her decisions, and can hold her own in any circumstance. When she agrees to marry "Jeremiah Calhoun" as his last dying wish, we discover that she has a very giving heart and is able to see the positive in even the most unusual events. As soon as Abigail arrives to the Calhoun farm, we discover just how brave of a woman she is. The real Jeremiah arrives and Abigail is set to lose everything she has - everything. But she holds her own and wins the heart of the Calhoun family. She becomes a member of the family, and more importantly, finds a way to become a necessity in Jeremiah's life. What happens next is far from a storybook romance. The war may be over, but Abigail immediately finds herself in a war for her life, for her safety, and for Jeremiah's heart. This book is also hilarious. Abigail's personality is impossible not to love. I found myself laughing throughout this book and smiling with each turn of the page. She puts people in their place without ever cracking a sweat. That part of Abigail makes her an instant favorite in this book. This was my first read by Jennings, but if this book is any indication of her other writings I know I am going to enjoy her books for a long time. I received a copy of this book from Family Christian in exchange for my honest review. No other compensation was received. Family Christian is also the sponsor of this giveaway. Undeterred, Pagano didn’t let the confines of his hospital bed keep him from coaching: texts, calls, and emails kept him in constant contact with players, staff, and assistants. Motivated to be just as strong and determined as their ailing coach the team started winning game after game, compiling an impressive 11-5 record. The players weren’t the only ones touched by Pagano’s hope and strength of character. Inspired by the tenacity and toughness of their beloved coach, a newcomer to town, thousands of fans united to form Chuckstrong, a movement that soon raised millions to help beat cancer. Pagano, fueled by his faith, his family, and his love of football, returned to lead the Colts to another winning season and the divisional playoffs in 2013. In this book, Coach Pagano begins with Spring Training in 2012 and takes us through the entire season. He talks about his family, the first signs of illness, and the journey of his illness and healing during that season. Throughout this book, Pagano recounts conversations with players and other coaches, stories told to him from those people, and messages he received from others in the field. It is apparent that his faith and the encouragement from those around him are what got him through that time in his life. 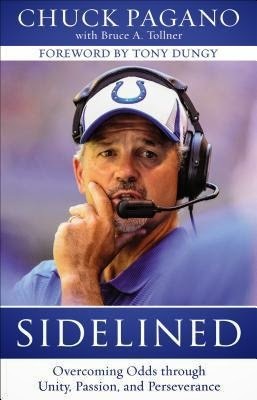 Coach Pagano has a strong faith and it shines through in this book. I'm also an avid football fan, so reading Coach Pagano's accounts of each game that he watched from his hospital bed is fascinating to me. I loved the inside look at football from the coach's perspective and what it takes for an entire family to be in the game of football. I enjoyed this book quite a bit, and read it in one sitting. I would recommend it to football fans, as well as those looking for a story of faith and encouragement. Family Christian would like to give one of my readers a $25 certificate. Certificates can be used online or at your local Family Christian store.. Just use the widget below to enter as many times as you wish. I will email the winner at the close of the giveaway, and winner will have 48 hours to reply. Good luck! I received an advanced review copy of this book from the publisher in exchange for my honest review. I received no further compensation. Publisher is responsible for giveaway details. I sat down one night around 11:00 with the intention of getting started on this book. I couldn't put it down and finished it around 3am! Tess seems like someone I could be great friends with. The day she finally gets promoted to Marketing Director at work, her company is closed by the feds. She also finds herself at odds with her boyfriend and she just wants to get away. Tess is "rescued" by her brother with an offer for a temporary job at his new vineyard. Tess agrees to work for her brother, but only on a temporary basis. Almost immediately after arriving at her brother's place, Tess meets Thatcher. She finds herself drawn to him in a way that is completely unexpected. Apparently he feels it too. 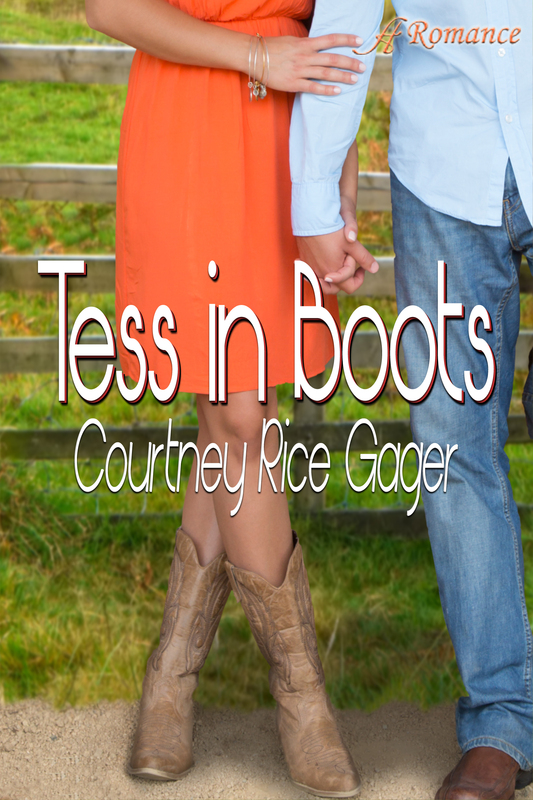 The two quickly become friends, and he gives her a pair of cowboy boots to wear around the vineyard. Soon, Tess finds herself hired to conduct a "high profile" wedding at the vineyard. Given such a short time frame, she completely forgets about her old life and boyfriends and dives head first into this new town, this new lifestyle... and Thatcher. She finds herself making friends with the locals, and developing a bit of a relationship with the town. She also soon discovers that there is a story behind the boots. She wears the boots every day and in town everyone always comments on "the boots" and the rumors about her wearing "Thatcher's boots". She continually questions what is going on, but no one will tell her. It isn't until the end of the story that she learns the background of the boots and the significance of her having them. 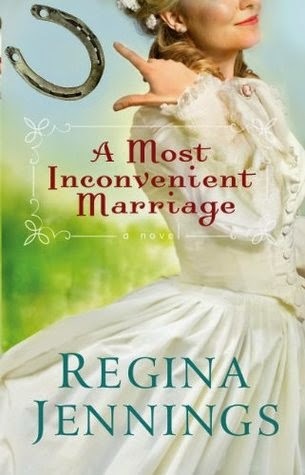 The two things that kept me from putting this book down - the boots and the revelation of the mystery bride and groom - were the backbone of this entire book. I turned each page with anticipation of what would be revealed, and what secrets would come to light. I couldn't wait to find out who the mystery couple was for the wedding. And I longed for Tess to come to terms with her relationship with Thatcher. Gager did an amazing job of keeping the secret right until the very end. And the secrets - AMAZING!! I loved this book. I loved the story. I loved the boots. And I loved the ending. This is a must-read for anyone looking for a great love story. You don't want to miss it! I received a copy of this book through the BookLook Blogger program. All opinions are my own. Sometimes it takes a tragedy to change a man’s life—and to teach him to treat every day as if it were his last. This story started out, and I really thought it was going to have such a predictable ending. Andrew and his wife, Beth, have been best friends since there were young children. Lately their marriage has been struggling as Andrew has had a rise in his career and has begun to lose track of all things important. A tempting relationship on a business trip leads you to believe that something bad is going to happen. I was pleasantly surprised when the story did not go in the direction that I thought it was going to go. True, there was a tragic event that changed Andrew's way of thinking. But the aftermath of that event took me completely by surprise. A second chance - Andrew had a second chance to make it all right. The story began to have several unexpected twists going forward, each one making me keep turning the pages to see how it would all end. Would Andrew learn his lesson? Would Beth find a way to be happy? Would it all work out in the end? And then I was shocked when the story took another tragic and unexpected turn. But then it ended so, so well. I loved the ending of this story and found myself smiling as I read the last few paragraphs. The author did an amazing job of bringing everything full circle and reminding us of one very important lesson - treasure the ones you love. Robert Tate Miller began his writing career with homespun essays of small town life that were published by Reader's Digest, The Christian Science Monitor, and the Chicken Soup for the Soul book series. He moved to Los Angeles in the late 1980s and wrote successful family-oriented telefilms for NBC, ABC Family, and the Hallmark Channel. Robert lives in Northridge, CA, with his wife Gina and stepdaughter Chloe June.